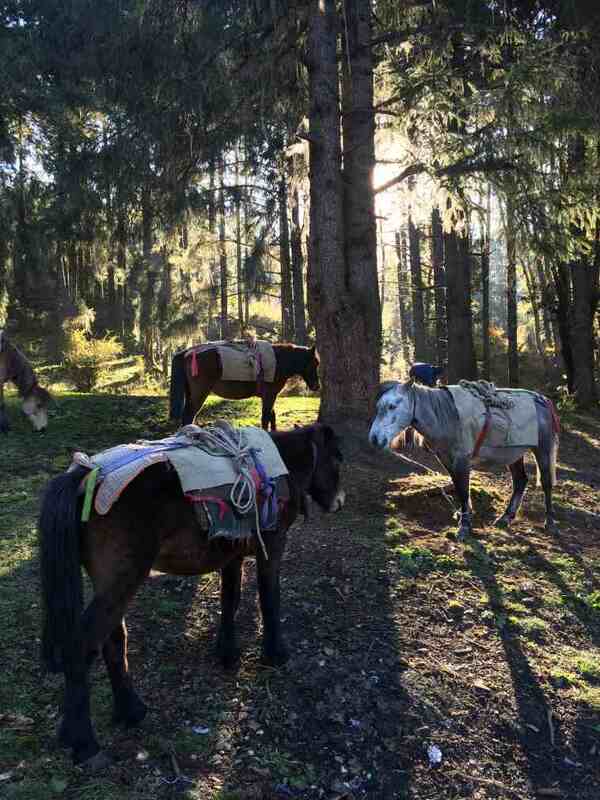 A magnificent trek through astonishingly varied landscape, both in the forests and high above the tree line. A delightful, fascinating walk; demanding but doable for the reasonably fit. The Dagala, or 1,000 Lake, Trek is superb, with many of the attributes that make Bhutan so special. 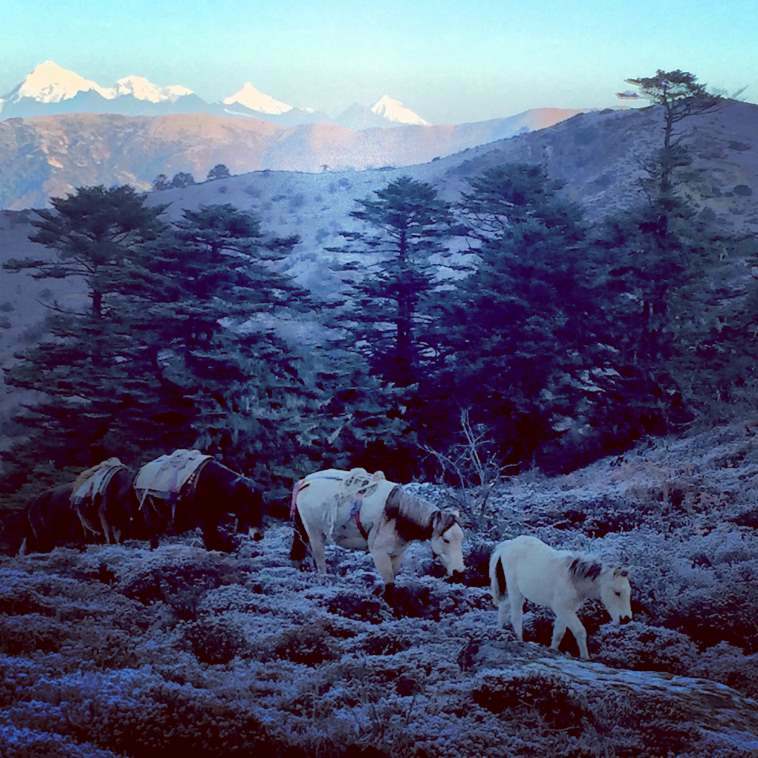 Magnificent, untainted forest and thriving wildlife, huge high-Himalayan views, and the (generally) thrillingly intact culture. The landscapes are astonishingly varied, but the overwhelming sense is of the silence and the vastness of this pristine land. 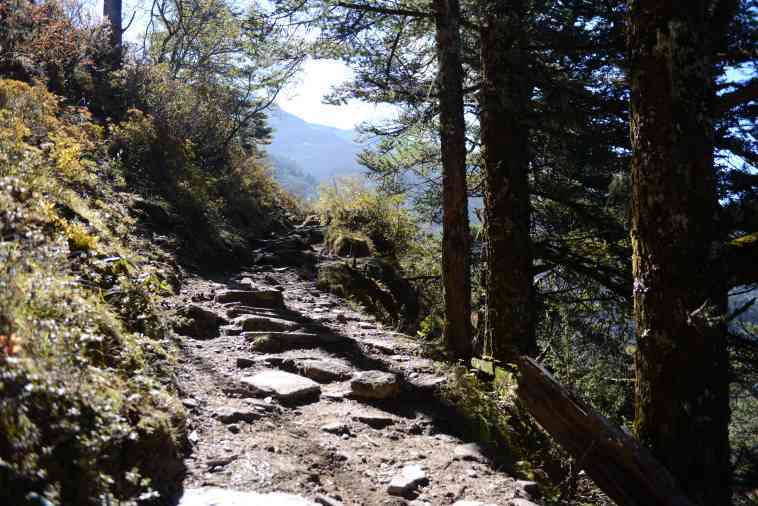 Though it is not a huge drive from Bhutan’s capital, Thimphu, it is one of the less-walked of the established treks in western Bhutan. The trek begins at the narrow, swaying suspension bridge at Geynizampa, just below the village of Genekha, at 2820m. The first day, of 5km, takes around three hours, with stops. 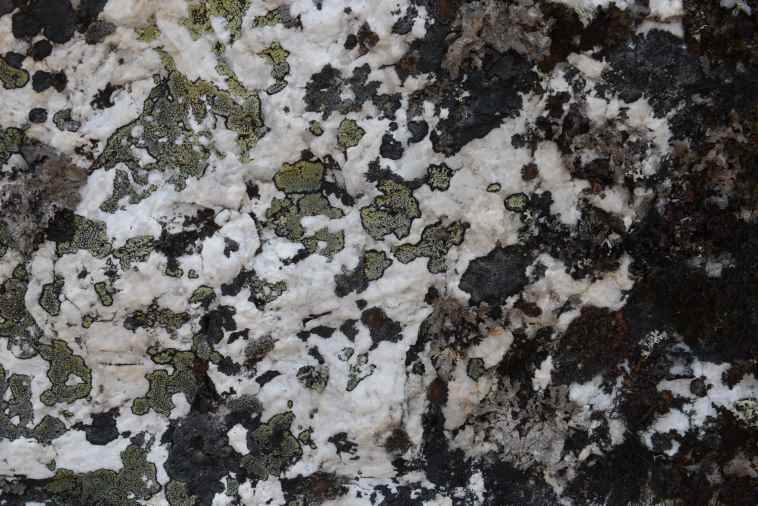 Climb steeply through mainly thick oak forest, blue pine, birch and rhododendron undercover. 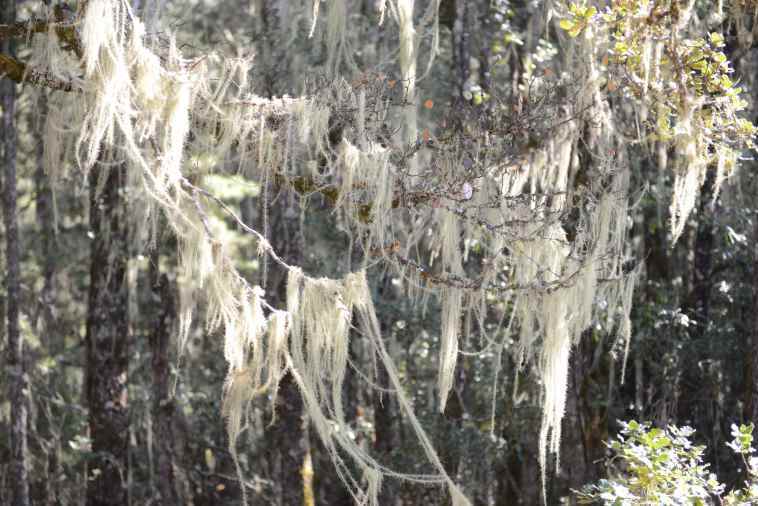 The forest floor is thick with moss, while the oaks drip with Old Man’s Beard. The track is well-worn and a once important trading route. After a viewpoint, looking down over the village of Genekha, the path eases until you attain a ridge in the forest at about 3330m. Descend to the Gur Camp. 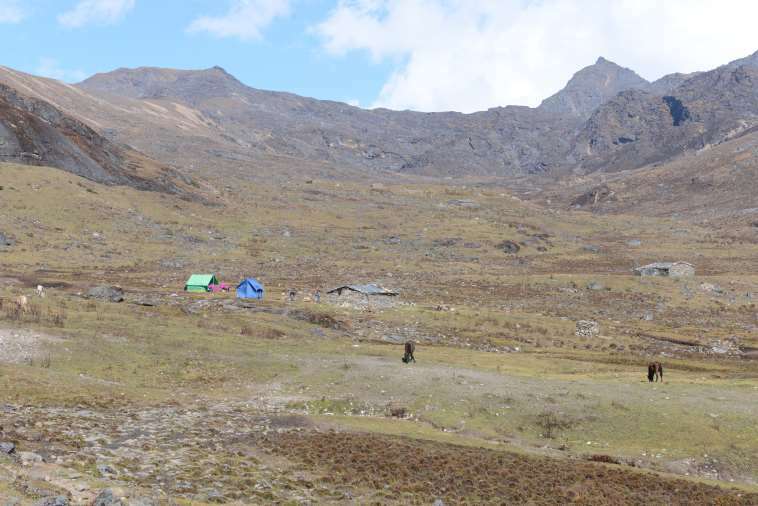 The second day heads steeply up above the tree line, 12km to Labatamba (or Labatama) Camp, at 4280m, just below Utsho Lake. Views of Kanchenjunga, India’s highest peak, on the way. 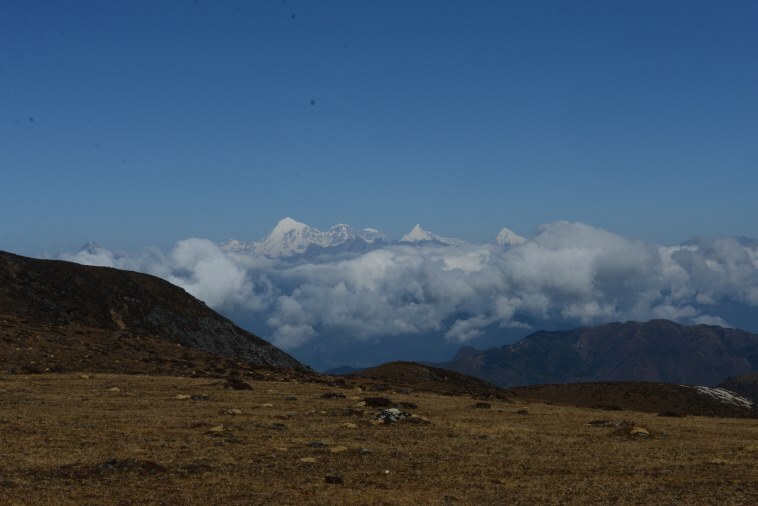 Day 3: the Labajong Pass (4460m), then the even higher point at Dajatsho (4530m), affording fine views of Bhutan’s highest peaks, including the 7570m Gangkhar Puensum – said to be the highest unclimbed peak in the world – and Jomolhari (7314m). 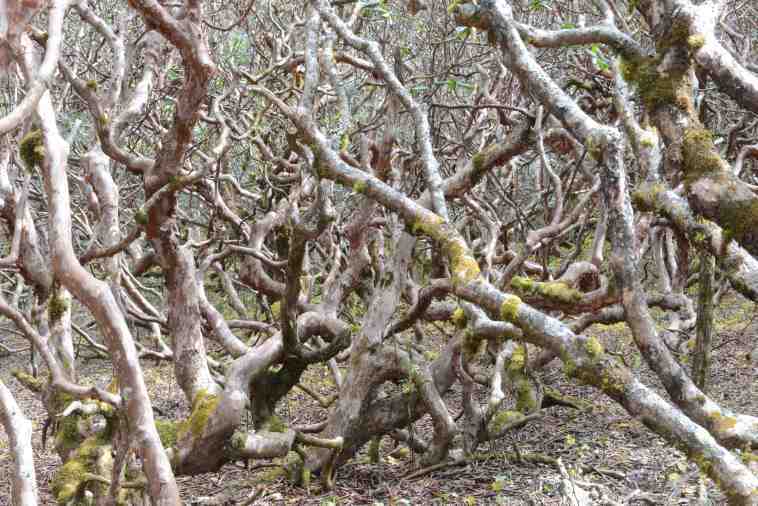 It is then a three-hour walk down to the next camp of Pangkha, through mountainsides carpeted in rhododendrons. At Pangkha you can spend two nights before the long final trek down to the finish, making side-walks or just relaxing. 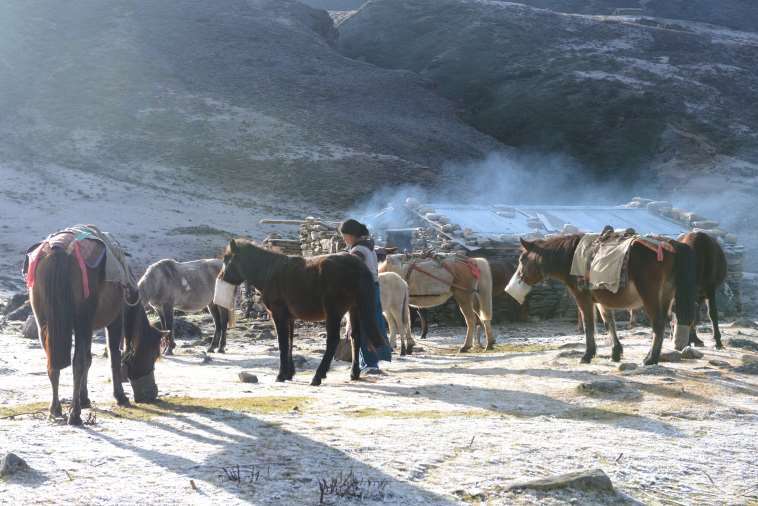 Pangkha is an enclosed campsite just below Loch Pangkha. 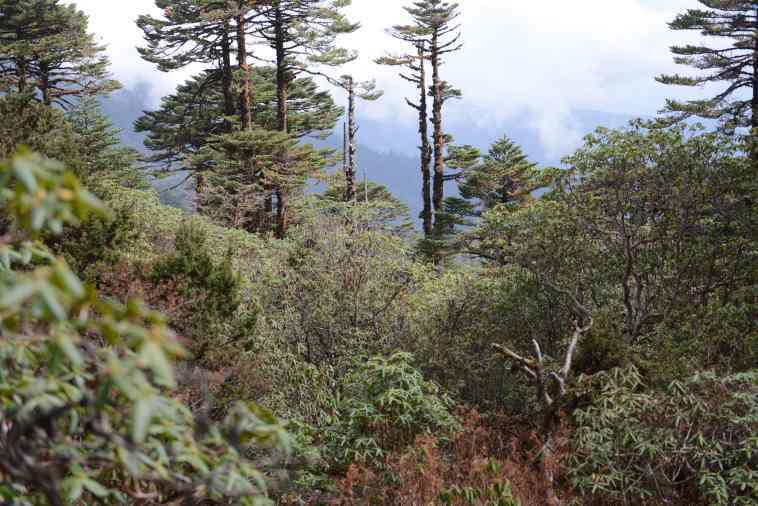 Day 4: The final long hike traverses around and over mountainsides of thick rhododendron, then entering deep forests. 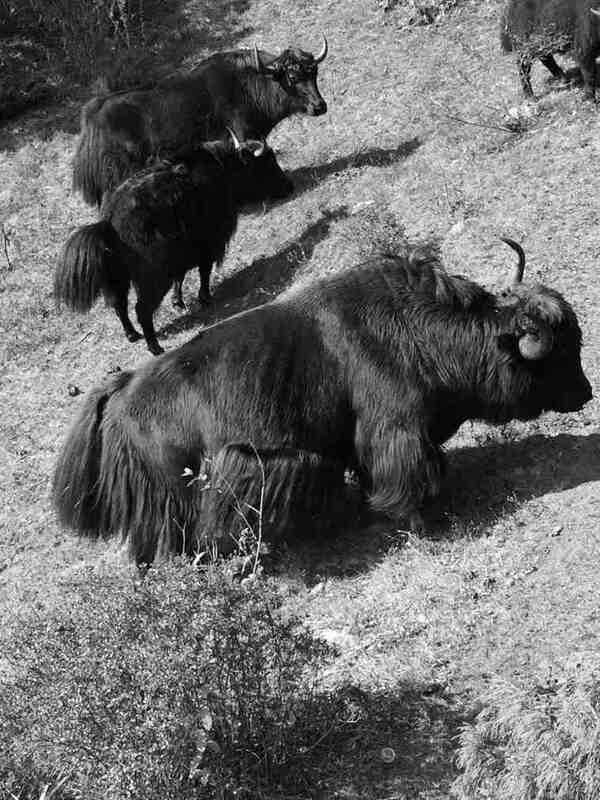 The track – frequented by yaks – is steep, strewn with boulders and deeply cut into the rich red soil. The junipers are ancient, stunted. 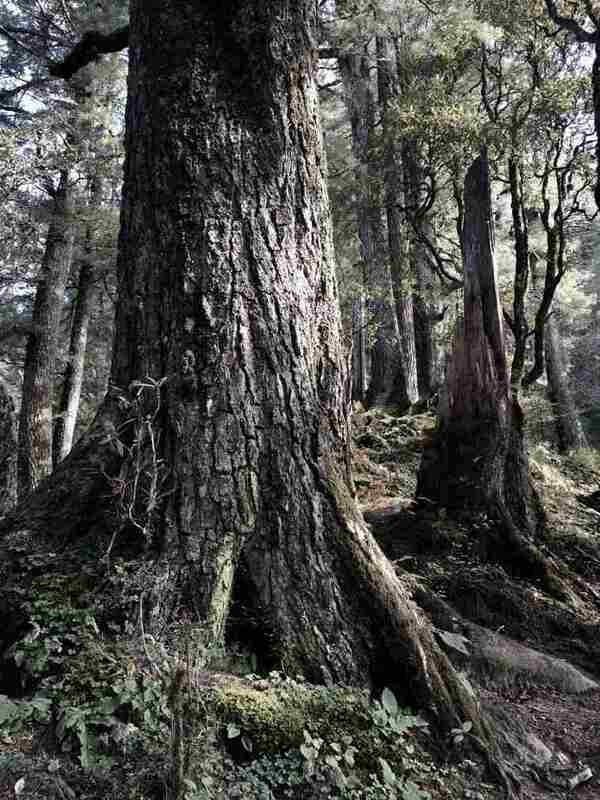 The sliver firs and spruces soar upwards of 30m with girths of 4-5m. Then oaks reappear. 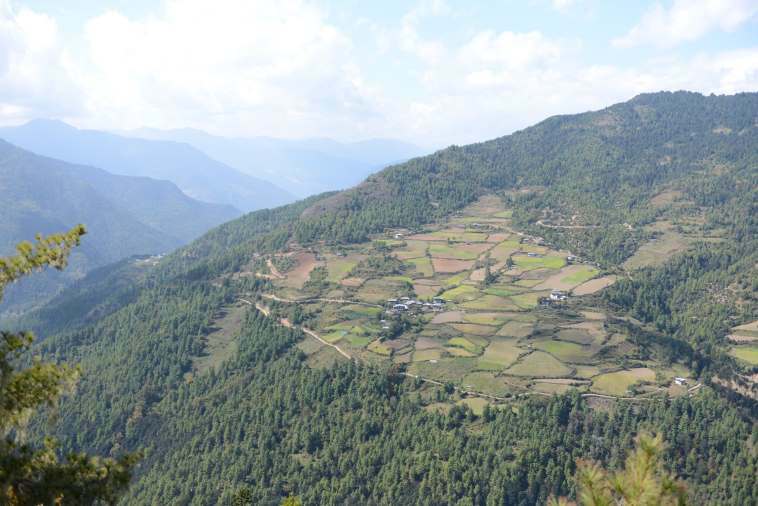 There’s a high point at Tale La (4180m), with views of the Dagala range and Thimphu. 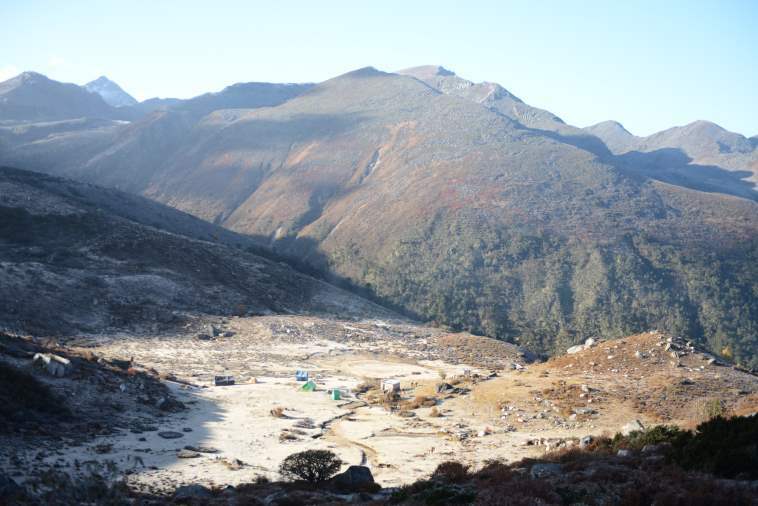 Finally you reach a dried up lake at Talakha Camp before the final descent into Chambang at 2640m. See Stephen Barber’s detailed account below. 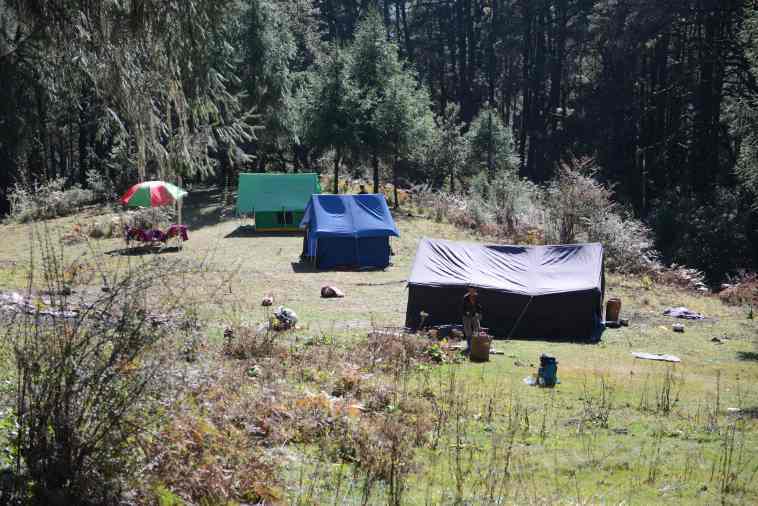 Our Dagala Trek extended to four nights camping and five days trek. 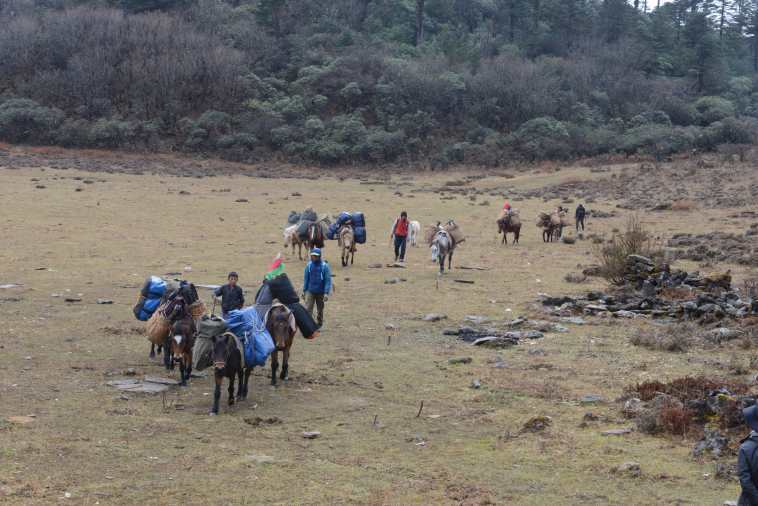 Though it is no more than 40km or two hours’ drive from Bhutan’s capital, Thimphu, it is one of the less-walked of the established treks in western Bhutan; it was the high season, but in five days we saw no other walkers. Our trek began at the narrow, swaying suspension bridge at Geynizampa, just below the village of Genekha, at 2820m.